Our Pastor is the Rev. Frederic Marcoux. Pastor Fred grew up in western Massachusetts and entered a monastic community as a Franciscan Friar for six years. He then left to marry a terrific singer, Lesley, and had two children. 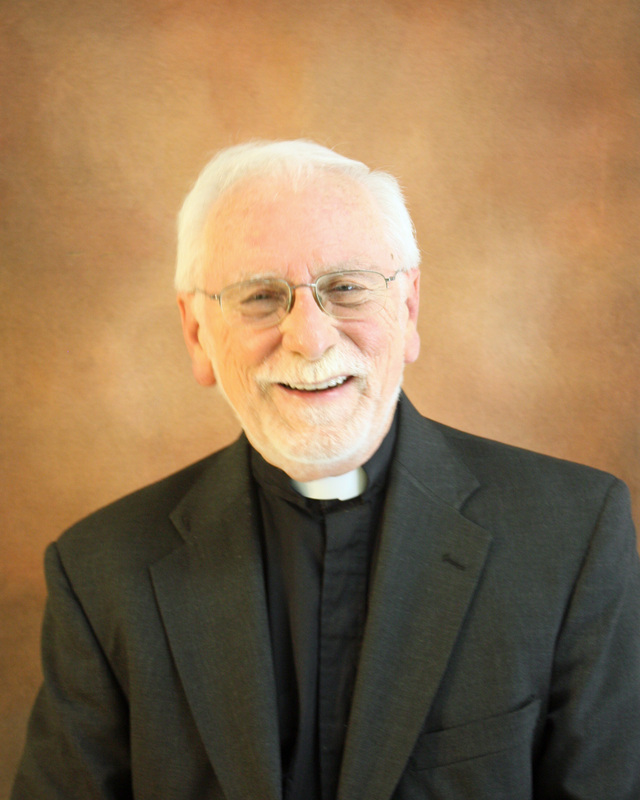 He was the Vice President of a computer programming company, but entered the Gettysburg Seminary in 1982, was ordained in 1985 and became a Lutheran minister, serving churches in Connecticut and Massachusetts. Retiring to western Chesterfield County in 2010, and now with five grandchildren, he came out of retirement to serve St. Luke in January 2012. Rich Barnett , Director of Music, went to Westminster Choir College in Princeton, NJ and upon graduation with a Bachelor of Church Music, he settled in Richmond. Rich also attended VCU where he received his Master’s degree and Postgraduate Teaching Certification. Although he has served churches and schools in Virginia, New Jersey and Kentucky, Rich and his wife are happy to be back in the Richmond area! Rich Barnett is currently a teacher of music and computer skills at All Saints Catholic School in Richmond He has also taught K-8 General Music; directed choral concerts; the CCS instrumental ensemble “Jam Band;”and the spring musical: “Seussical, Jr.” He enjoys all types of music and has conducted choir and orchestra performances of masses by Mozart and Schubert; the “Gloria” by Vivaldi; and the sacred jazz oratorio “Tongues of Fire” with jazz great Dave Brubeck. 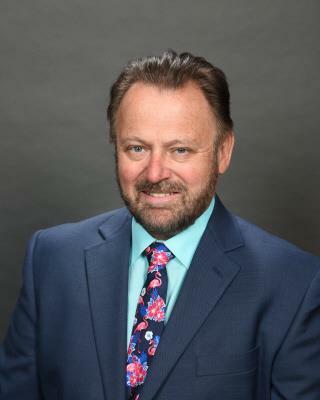 In addition to his love of sacred choral music, Rich has also been involved in many musical theater productions as music director, actor and producer. Becky Wade is our Programs Coordinator. She attended Randolph-Macon College where she received a BA in Religious Studies. After several years of working in child care, she took on the role of coordinator for community engagement at Redeemer Lutheran Church in Richmond VA. Becky still holds that position but she has taken on this role as well because she feels that God is calling her to serve in other capacities. Her heart is in serving God’s people, connecting them to one another and helping them become the hands and feet of Christ in the world. Becky has been married for 13 years to her husband, Tony, and they have two daughters: Natalie and Emma. Tammy Hammond is our “go-to” person for anything to do with the administration of the church. Lost something? Go to Tammy. Forgotten something? Ask Tammy. Don’t know something? Find Tammy. She is also our main contact person for the church and can put you in touch with the right person to help you, if she can’t help you herself. She is available in the church office Monday to Thursday from 10:00am to 4:00pm, through the year, except for public holidays and occasional days when the church is closed. If you call and don’t get a response, please call again, or leave a message. She may be in some other part of the church buildings and may not have heard the phone ring.